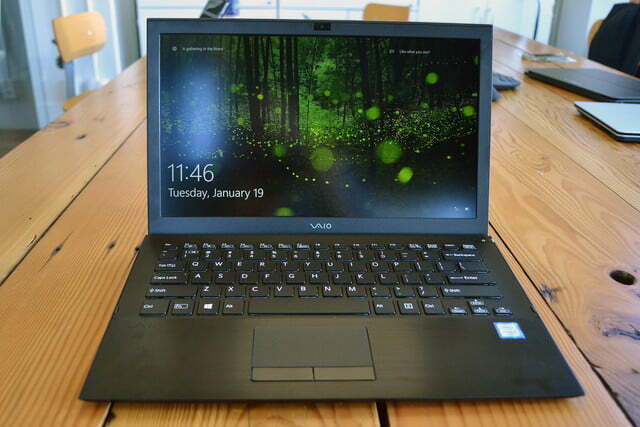 The Vaio S is a solid ultrabook with an unusual and troublesome hinge. 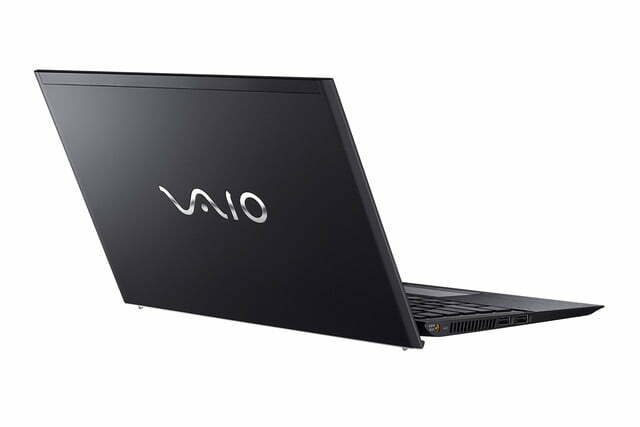 The Vaio S is the North American version of Vaio’s most popular Japanese laptop, the “Vaio Pro.” In the U.S., it will be the most sensibly priced version of the flashy, business-minded Vaio line. 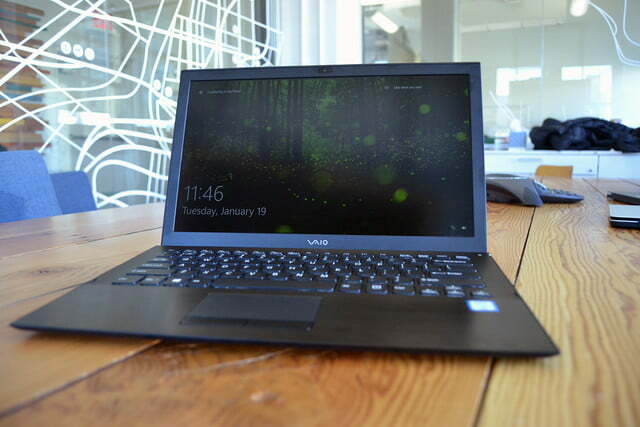 Though it’s the more sensible choice, the Vaio S is very much a premium laptop, and with a $1,100 base price, has been designed to appeal to customers who might be eyeing a MacBook, but would prefer or need a Windows-based machine. With a magnesium alloy coating on top and sharp, jutting edges, the S perfectly exudes that elitist minimalism that all ultrabooks strive for. 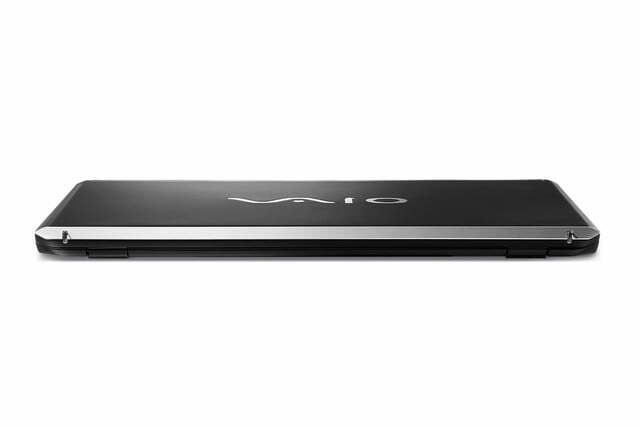 Like it’s snazzier big brother, the Vaio Z, the S feels compact, sturdy and, at just 2.33 pounds, is much lighter than it looks. 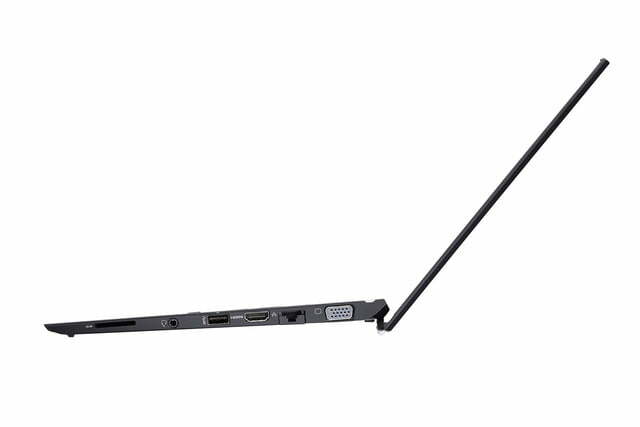 At the same time, Vaio wants to emphasize the durability of the S. Constructed in China and “inspected” in Japan, the S can reportedly survive three-foot drops and common accidental screen bending scenarios, like closing a pen inside it. The S also sports some bells and whistles that are distinctly “Vaio,” such as the keyboard, which sounds softer than most thanks to “sound-tuned” keys. The keys also have a smudge-proof coating that keeps them looking fresh, even after Taco Tuesday. The most distinctive feature on the S can be found at the hinge. It has a heel, a small plastic outcropping popping out the bottom edge of the top panel, which slightly raises and tilts the keyboard when opened for a more ergonomic typing angle. The slight incline will neither bother nor astound users new to the practice, but after going back to typing on a flat and level laptop, it’s easy to see how it would make long-term use more pleasant. Unfortunately, while many aspects of the S feel designed to roll with the punches of everyday life, the heel specifically creates problems. When opening the S, the edge drags and lifts the back of the computer. While trying the device on our un-lacquered wood conference table, the edge caught on small knots in the material and gaps between wooden planks. That resulted in some discomforting shudders as the hinge scraped across the surface. Depending on how strong the hinge is, an over-zealous user might do real damage she opened the laptop quickly on a rough surface. We think some scratches would result, at the least. With a magnesium alloy coating and stark, jutting edges, the S exudes elitist minimalism. In terms of performance, the S sports an Intel core i5 or i7 CPU, 8GB of RAM and either 128 or 256GB solid state drive. The 128GB drive will connect over SATA, while the larger drive will use PCIe. 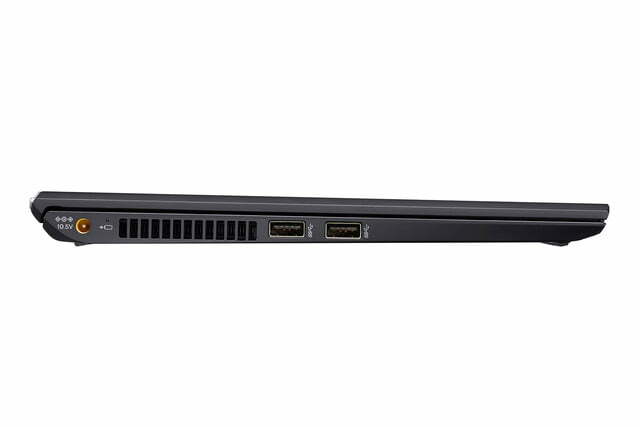 The Vaio S has three USB 3.0 ports, HDMI, Ethernet, and an RGB port. 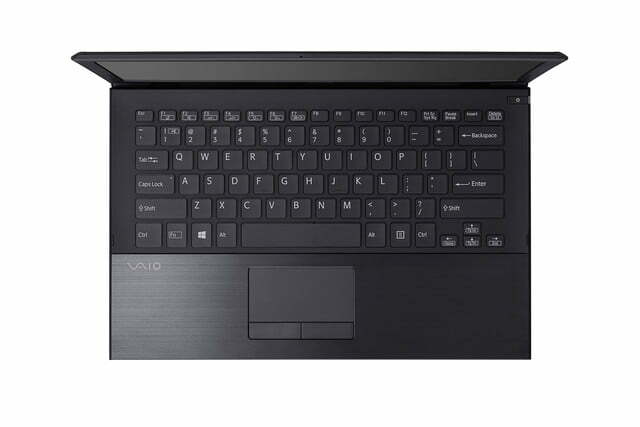 These specifications are standard for any ultrabook, so we don’t expect the Vaio S will set any records. A 1080p display is the only panel available. 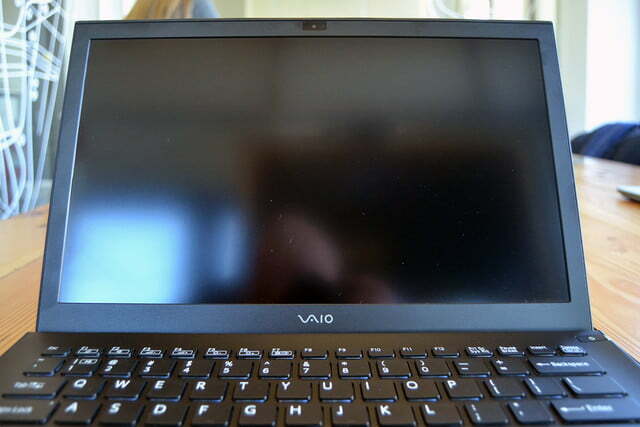 While it looked sharp enough, it didn’t leave a strong impression, and Vaio isn’t making the same claim of full sRGB color gamut coverage that it has made with the Vaio Z. It’s likely the display will prove capable, but not outstanding. 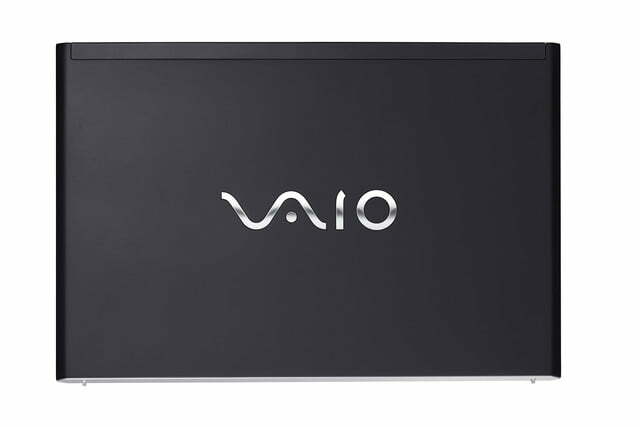 There’s a lot to love about the Vaio S, but it’s hard to imagine an informed consumer picking it to be their go-anywhere, do-anything PC when the hinge makes opening it trickier than most machines. 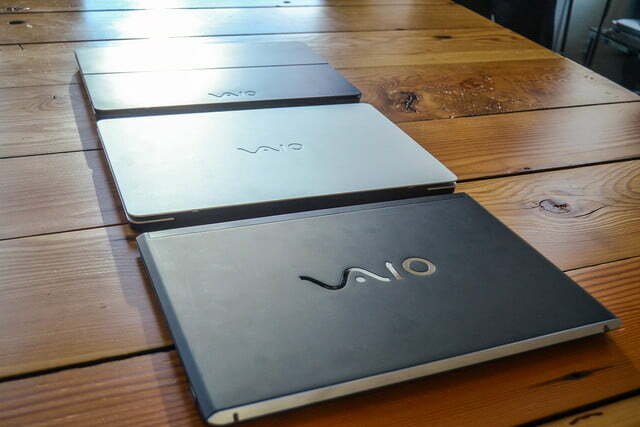 We’ll be testing the Vaio S to find out where it stands in the hierarchy of Macbook-emulating Windows laptop before it ships in early March. 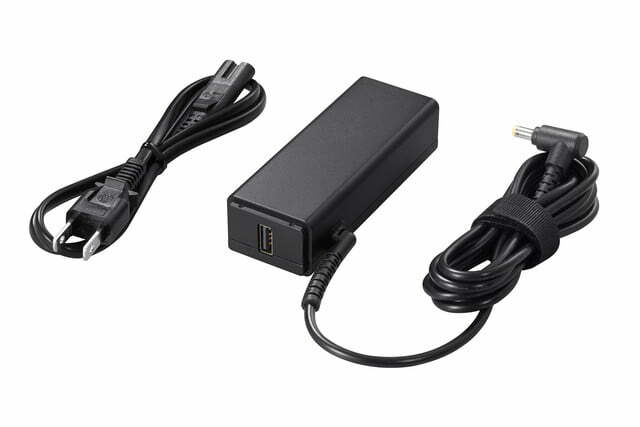 Updated on 1-28-2016 by Mike Epstein: This article originally referred to Sony as the manufacturer of the Vaio S. The device is manufactured by the Vaio Corporation, a subsidiary of Japan Industrial Partners.